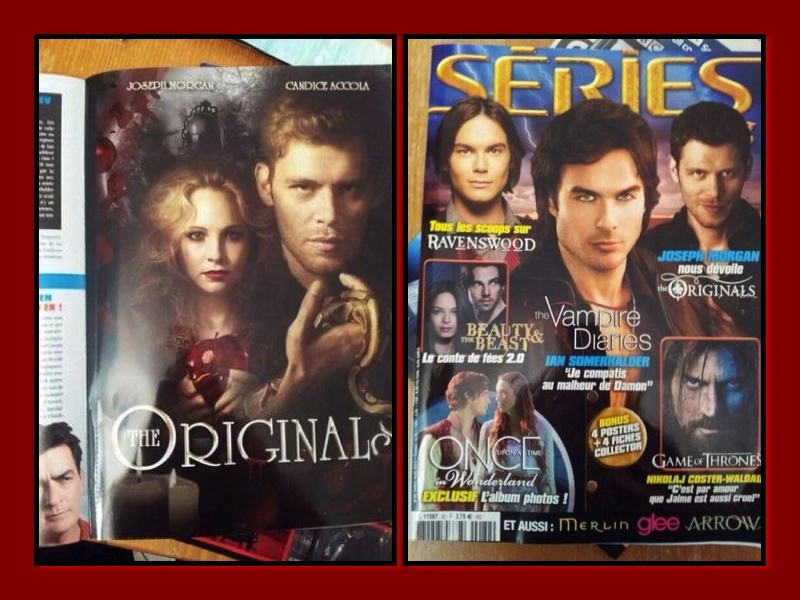 Home Candice Accola ‘The Originals’ Klaroline Ad, Oh it’s real!! They had to know Caroline was not in ‘The Originals’, well maybe. Most of the fan made art work is label as that, So…..
My conclusion, Julie Plec can’t put it on the Klaroline fandom about wanting Caroline in the show. Its seems publishers do too. Fan art was made by Swinty81 link here. So happy for you to get published. It is one of my favorite fan art posters with Caroline included.